With just a couple of days left until the launch of OnePlus 6, people are more ready than before to get their hands on this phone, said to be the company’s flagship smartphone for this year. However, some may find it difficult to buy since the price is steep and, if you have an older model, you may not want to spend that amount of money for a new phone. However, OnePlus has introduced a new program that looks to solve all of these problems, and we will be talking more about it soon. As always, we will also be discussing the specs of the phone. There is not a lot left to discuss since the phone is days away from being launched and the Chinese company has confirmed almost every rumor that was circulating online. Despite that, we would still like to remind you of the specs of this phone. 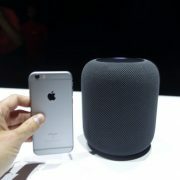 The phone is set to be unveiled at a launch event in London on the 16th of May. A week later, on the 21st of May, you will also be able to buy it. Now, if you can’t wait to get the phone later when it probably comes with a discount during a sale, then we must tell you that you will have to get almost 750 dollars out of your pocket to have it. However, you could get it for less, and we will be talking more about that in just a second. OnePlus has come up with a very ingenious trade back scheme that will be available only to the UK and Europe. Sorry fans all over the rest of the world, we can’t help you. Since most fans would be reluctant to upgrade to OnePlus 6 due to the price (especially if you have last year’s model and it works just fine for you right now) the Chinese company has decided to offer a cash voucher to the people that trade in their phones. Now, here is how this works. You will only be able to upgrade to a cheaper OnePlus 6 phone if you send back a OnePlus series phone. So if you are using a Samsung, an iPhone and any other phone brand then this opportunity does not apply to you. Even then you have to take in the type of phone if it is an older model or not and the condition that it is in. In a nutshell, you will get the most money for sending a phone that is in good condition, and that has come out fairly recently. Nevertheless, if you are using a OnePlus 5T, then you can join this trade back wagon as much as Samsung or Huawei users can, meaning not at all. The Chinese company is not accepting trade-ins for this model for some unknown reason. If you want to be part of this program, then you can find more details on their official website. We can tell you that the company is accepting OnePlus 3, 3T, and also OnePlus 5 phones in exchange for a cheaper OnePlus 6. Now, there is also the problem of supply and demand. This means that if a lot of people send in OnePLus 5 phones that are almost in perfect condition, then the cash voucher will not be as big as it would normally be, meaning you would get less money. There is also another problem: who could send their phone in and then wait two weeks until they get a new one? 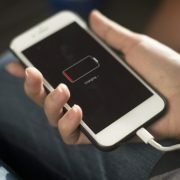 We live in a world where being connected to the internet have become a necessity, and most of us would find it difficult to not have our phones on us at any given moments. OnePlus has come up with a solution for that as well. 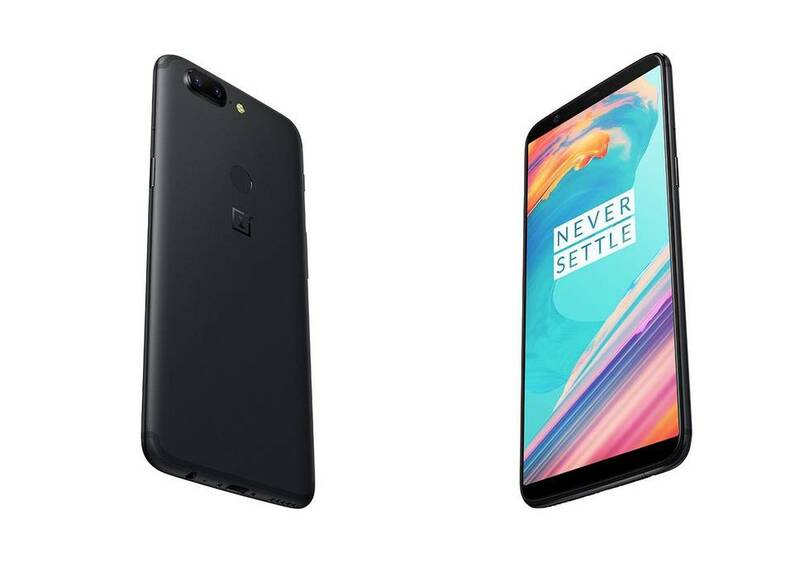 You can purchase OnePlus 6 at its initial price and then send in your used OnePlus device and then you will be sent back the cash that you would have saved up. This means that you will not have to sit and twiddle your thumb for two weeks until you get your hands on the new smartphone. At best, you could be getting 330 dollars back for sending your old phone, and the smallest amount that you could be getting back would be around 180 dollars. This is not bad, and it would be an incentive to make people upgrade their phones with the added benefits of both recycling an older model and saving up some cash on the way. If you did not know by now, OnePlus would be made out of metal and glass. Paired with a set of dual cameras and a dual-LED flash you will be able o take mesmerizing photos. On the front, you will have a top notch that you could hide with an option in your Settings tab if you do not like it. The phone will be fueled by the Snapdragon 845 64-bit octa-core SoC. If you want to go all in then you can but the 8GB of RAM and 256GB of internal storage option but there is also a 6GB of RAM option. The screen is going to be a 6.28-inch fullHD+ AMOLED display. We can also count Dash Charge and the fact that the phone will come with Android 8.1 Oreo straight out of the box as interesting facts. 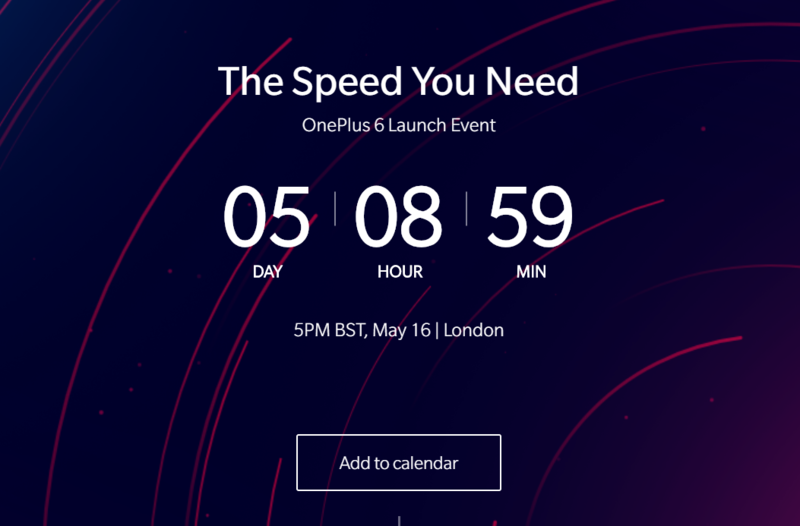 Related Posts on OnePlus 6 New Offers and Discounts – What’s There To Know?